The T-Bones completed a three-game sweep of Gary on Sunday night. On July 4 former T-Bones pitching great Jonathan Krysa will be getting married on the mound at CommunityAmerica Ballpark. Daniel Barone had a solid outing in the T-Bones 4-2 victory. Bryan Sabatella has a dozen multi-hit games in 2014 but his biggest came Thursday night in Kansas City’s 11-7 win over Amarillo. The American Association is proud to announce a partnership with InnovaTV for the '14 season, which will live stream every game. Amarillo completed a doubleheader sweep over Kansas City with a 9-2 win Thursday afternoon. The T-Bones head into a short three-game homestand Friday with plenty of promotions for fans of all ages. Kyle DeVore pitched 6 innings of six-hit baseball and helped lead Kansas City to an 8-2 win over Amarillo. 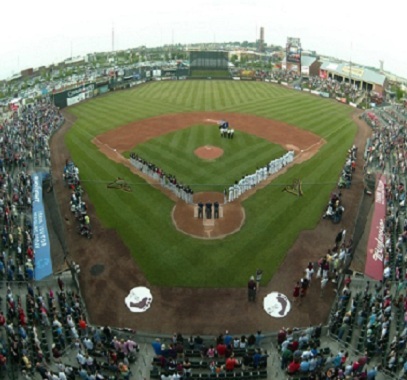 The T-Bones announced that they have scheduled a doubleheader against Sioux Falls to begin at 5:05 p.m. on Saturday, July 5. Laredo scored four in the fifth en route to a rain-shortened 6-2 win Sunday at CommunityAmerica Ballpark. Laredo’s offense and Kansas City’s four errors were too much for the T-Bones to overcome, as the Lemurs won 7-3 Saturday night. Byron Wiley had a career night for the T-Bones. It would take 10 innings and a squeeze bunt by the last batter in the lineup, but the T-Bones came away with a 7-6 victory over Sioux City. The T-Bones welcomed Maj. Cedrick Dunham of nearby Fort Leavenworth to CommunityAmerica Ballpark on Wednesday. 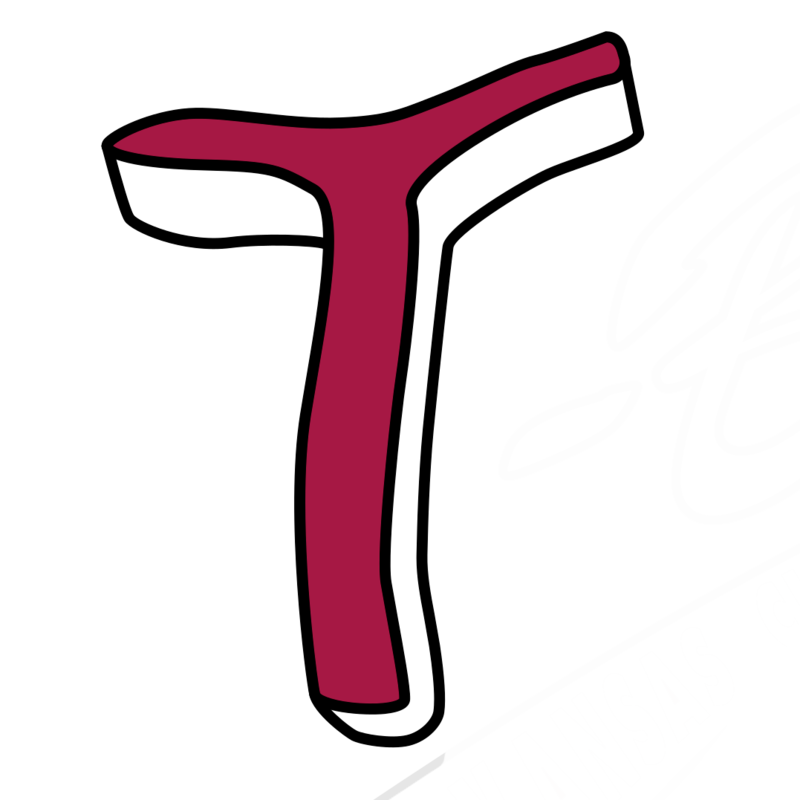 The Kansas City T-Bones mustered just two hits in Tuesday’s 4-0 loss to Sioux City in front of 8,832 fans. For T-Bones pitching coach Bill Sobbe, baseball has been much more than just a game. Baseball has been his life. The T-Bones head into this week’s six-game homestand with plenty of promotions for fans of all ages. The T-Bones used a seven-run second inning, highlighted by a Danny Richar home run, in an 11-4 win Sunday. On a 99-degree night, Laredo's offense continued to sizzle as the Lemurs beat Rick Zagone and the T-Bones 7-3. The best offense in the American Association showed itself to the T-Bones with a 12-0 win Friday night at Uni-Trade Stadium. With one-fourth of the 2014 season finished, the T-Bones seem to be adjusting to their new manager. The Wingnuts scored a huge run late Thursday night in the finale of the Kansas Turnpike Showdown. David Espinosa had two hits and scored two runs as the T-Bones beat Wichita Wednesday in the Kansas Turnpike Showdown. Schaub fitting in perfectly in K.C. Hitting/third base coach Dave Schaub is one of the reasons the T-Bones offense has been succefully aggressive. Tuesday night, in a game closer than the score, Kansas City didn't have an answer for Wichita's Jon Link. 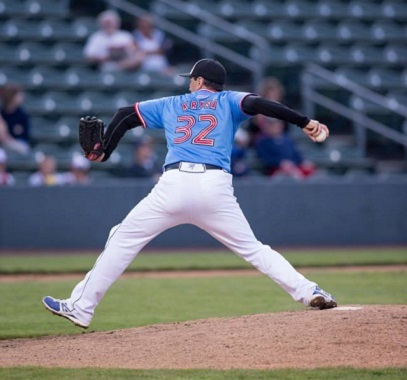 After a shaky first inning, starting pitcher Rick Zagone led the T-Bones to a 7-6 victory against the Laredo Lemurs on Sunday. The T-Bones put together a three-run fourth en route to a 5-3 win over Laredo on Saturday night. John Alonso and the Laredo Lemurs defeated the T-Bones 7-4 in 10 innings. A big fourth inning lifted the T-Bones to a 6-2 victory over the Wichita Wingnuts on Thursday night. 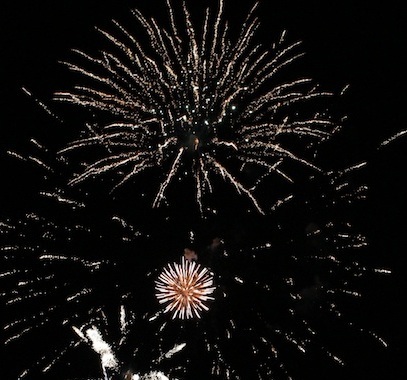 After giving up four runs in the top of the first, the T-Bones fell 6-1 to the Wichita Wingnuts in game three of the Kansas Turnpike Showdown. The scoring came early and often Tuesday night, as the T-Bones defeated the Wichita Wingnuts 9-4. 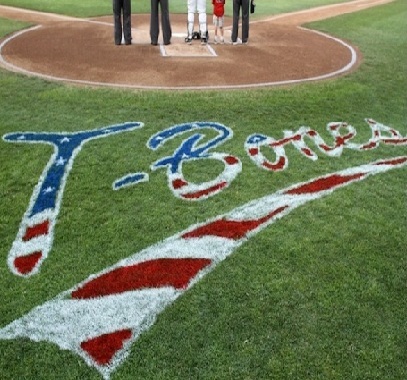 The T-Bones struggled to throw strikes in an 11-2 loss Monday night. 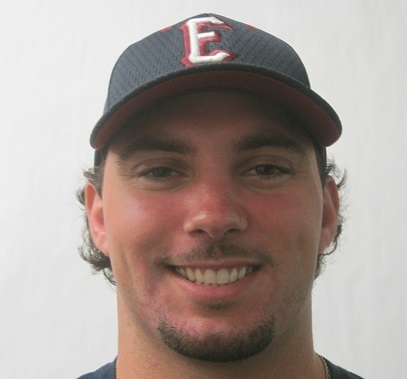 The T-Bones announced they have acquired Nick Schwaner from Evansville of the Frontier League. 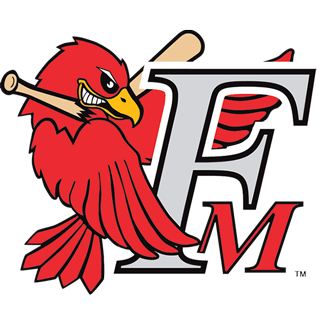 Kansas City won Saturday night's game against Sioux Falls that was resumed Sunday, but rain washed out finale.